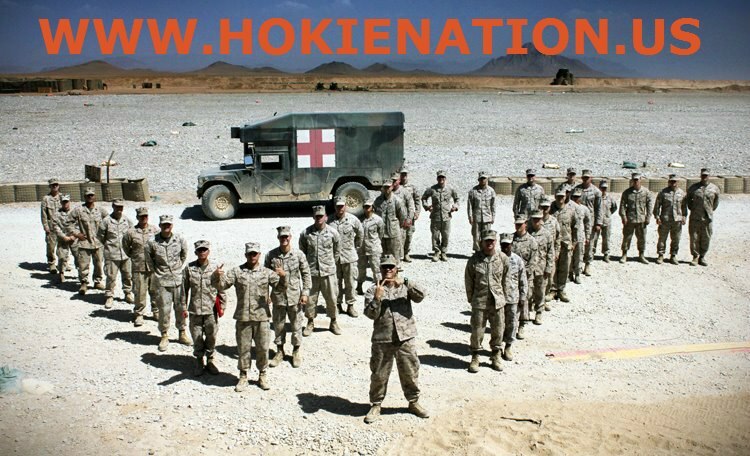 Virginia Tech Military Support began in 1872 with the creation of the ROTC. 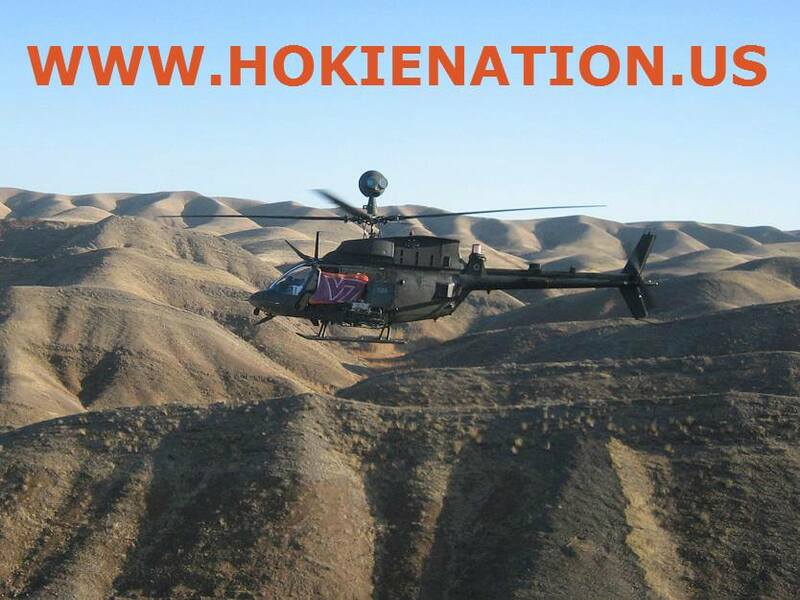 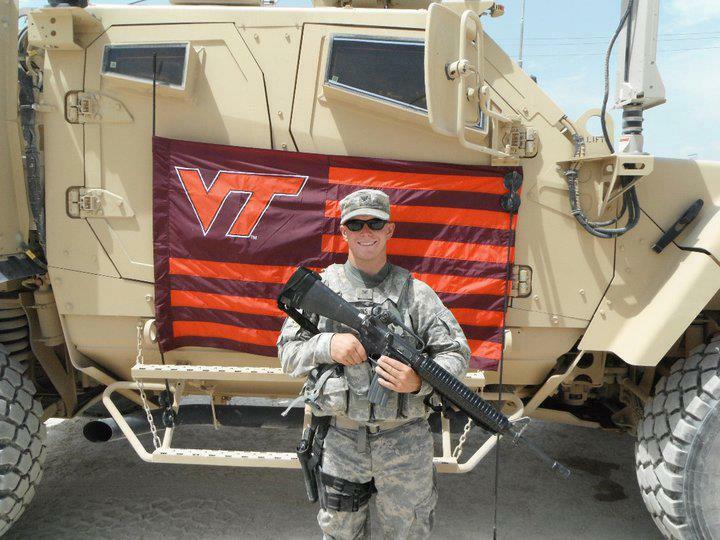 Hokie Nation is proudly represented over the desert of Afghanistan. 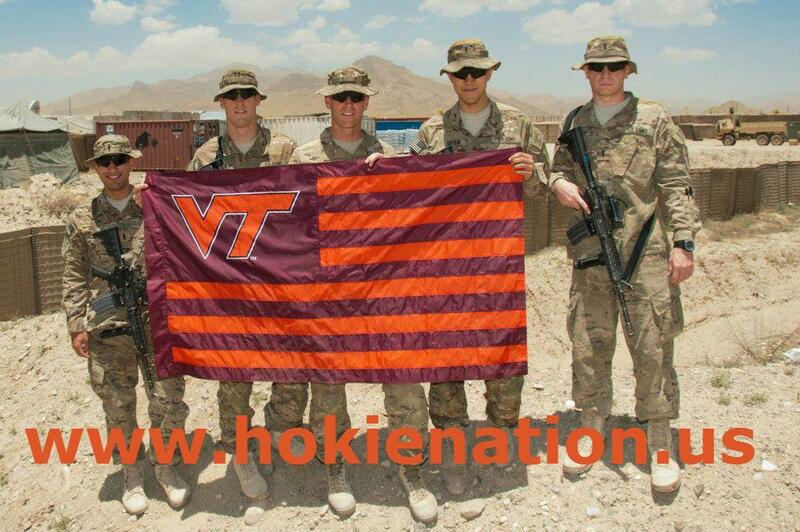 The Hokie Nation is proudly representing Virginia Tech and the United States. 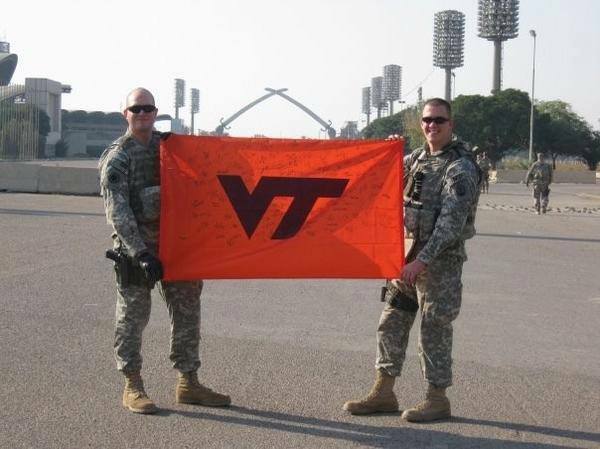 Hokie Nation taking care of the troops and representing!